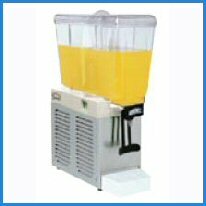 We can meet all your Filtration Needs for any size Restaurant. 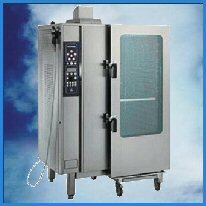 Whether you want to keep mold out of your ice machines, or provide water purity for the best tasting cappuccino, or make your dishes sparkle, we can make both you and your customers happy! 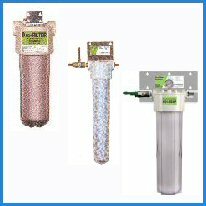 All our Restaurant Filtration Products are engineered and manufactured in the US by Selecto Scientific, Inc. - the Industry Leader in Filtration Technology. Selecto has been in business a quarter century and holds 24 patents with more pending. 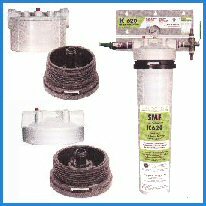 Selecto is known for their superior Hollow Carbon technology as well as their filter modularity which makes installation, upgrades, and cartridge changes a snap! 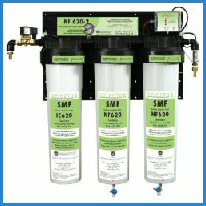 Their Performance Guarantee assures you of low, consistent filtration costs, and our Customer Service can't beat! In major cities like Miami, San Francisco, Atlanta, and 378 other cities in the U.S. chloramine is used to disinfect water. 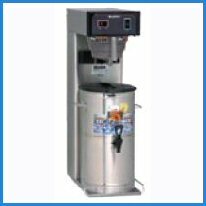 The ammonia in chloramine negatively impacts taste, turns stainless steel gray, and causes coffee machines to corrode. 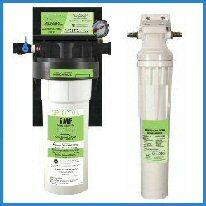 Everpure and Cuno filtration systems are used in 96% of your stores, yet they fail to remove chloramine. 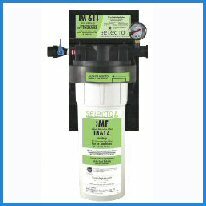 Selecto is the only filtration system on the market that can reduce chloramine. 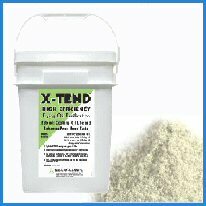 In fact, it removes 99% of chloramine, 14 times more dirt, and lasts up to ten times longer than traditional carbon filters. It's the best value for your dollar! 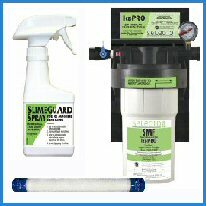 *The Industry's First and Only Performance Guarantee: Selecto warrants filters that are installed and sized correctly to last for the rated capacity, and they will replace the cartridge at no cost during the first three months of use and will pro-rate replacements for the remaining period (3 to 9 months) insuring fixed operational costs, regardless of water quality or location. If you are purchasing for multiple stores, please call for special pricing. 770-532-4743. Now able to ship most items next day!